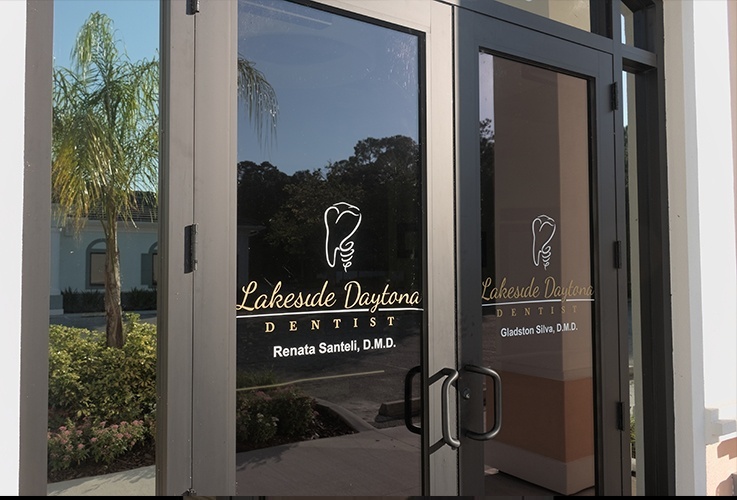 Before you come into our office for the very first time, you can go ahead and take a spin around our modern facilities in a virtual tour. 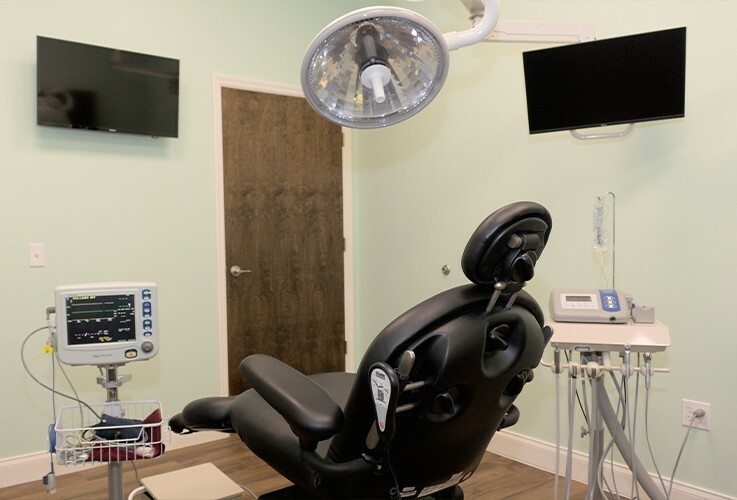 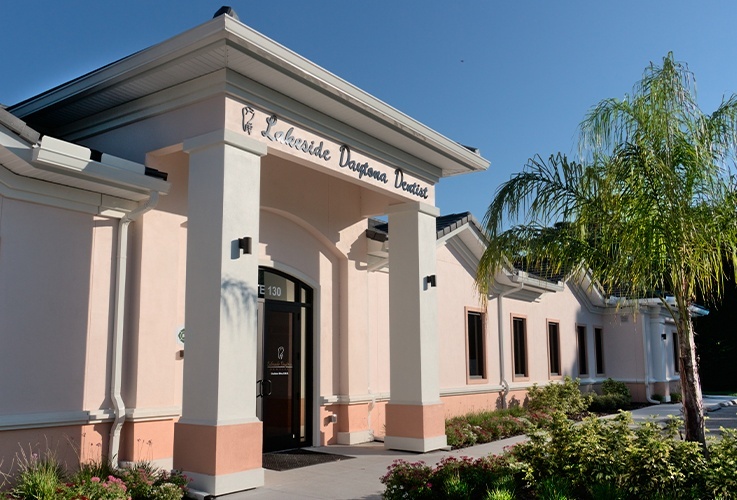 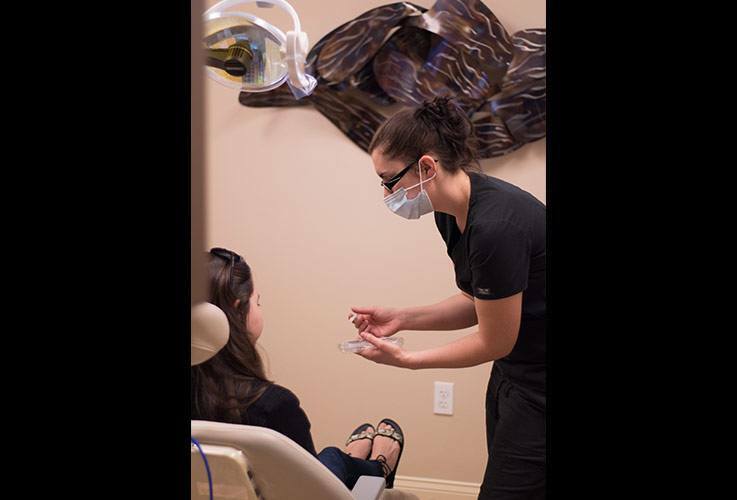 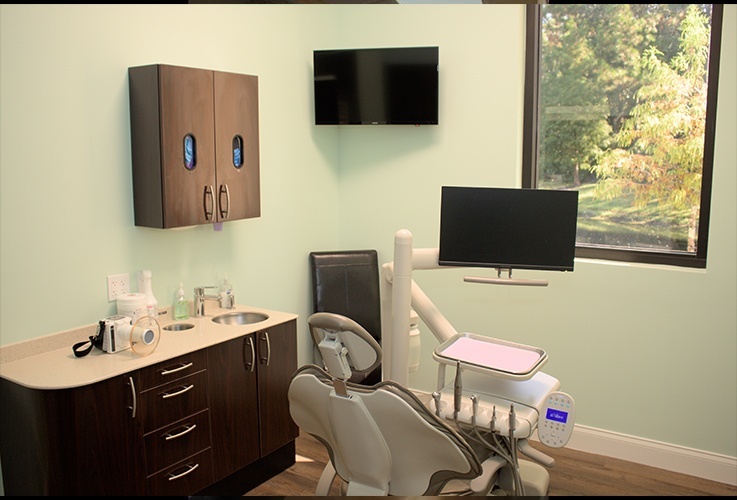 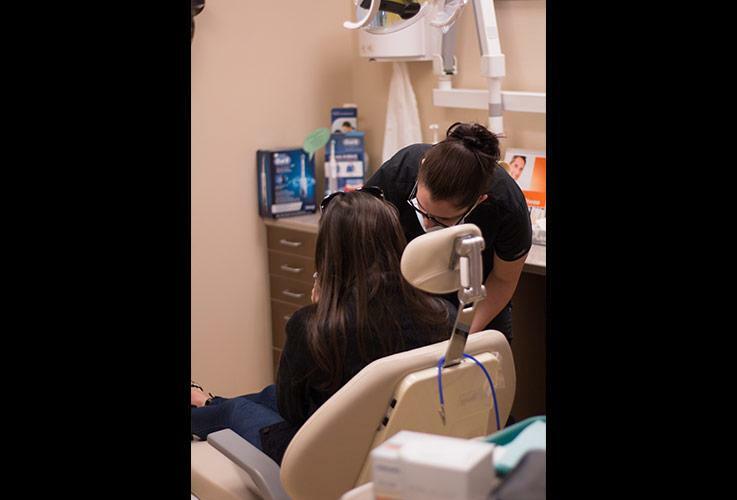 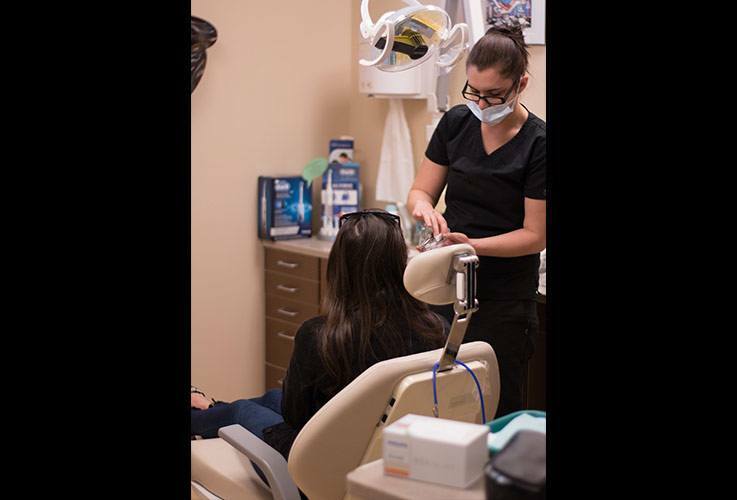 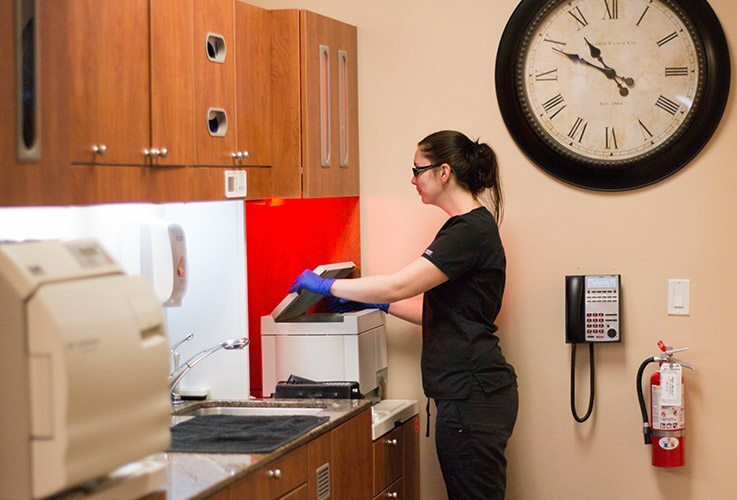 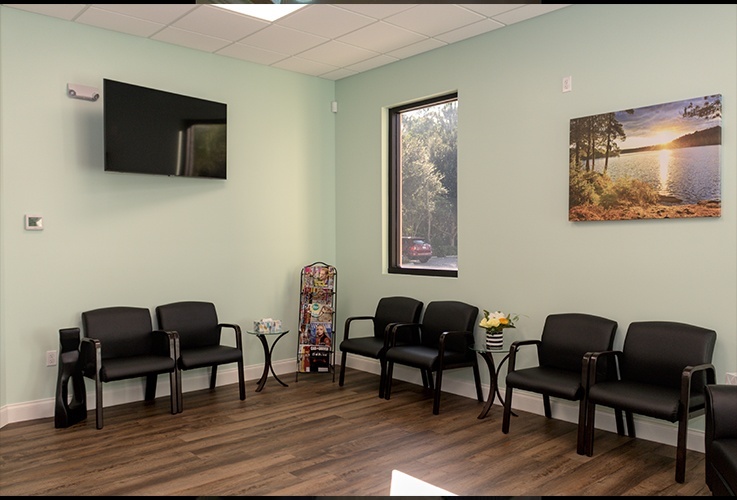 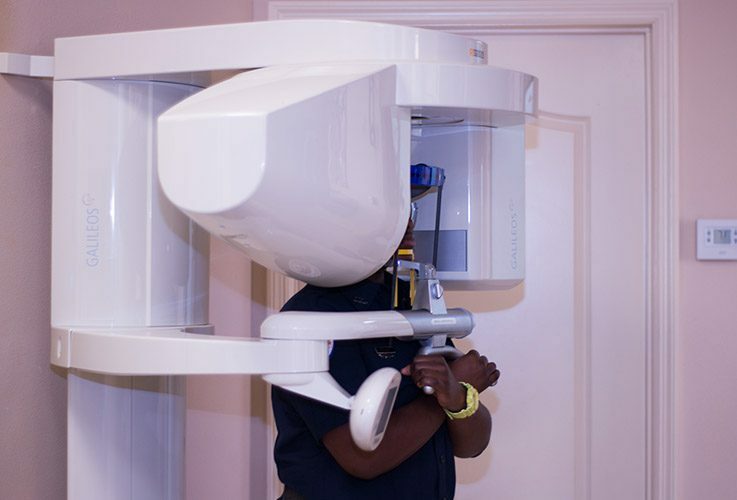 Check out your new dentist’s spacious examination rooms and our comfortable reception area — not that you will have to spend too much time waiting there before your appointment. 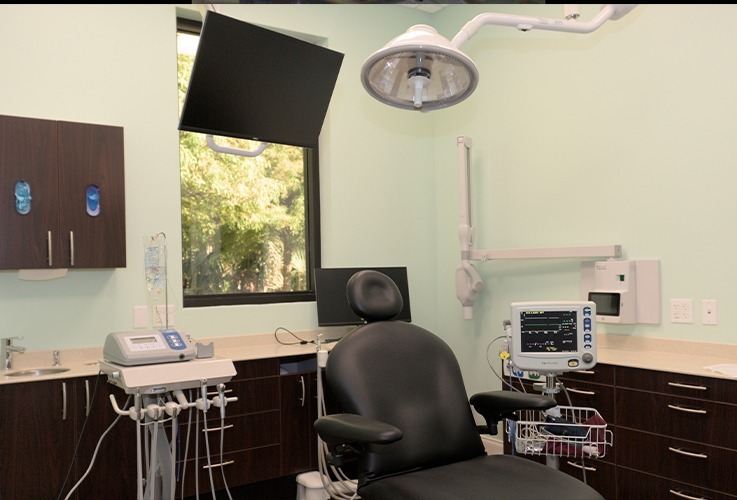 We are proud of our state-of-the-art facilities and can’t wait for you to see them in person!